Chemical peels are designed to eliminate dead skin cells and encourage the accelerated growth of fresh new cells for softer, smoother, more radiant skin, with a reduction in wrinkles and more even skin tone. A chemical substance, such as salicylic acid, lactic acid or glycolic acid, a derivative of sugar cane, may be used. 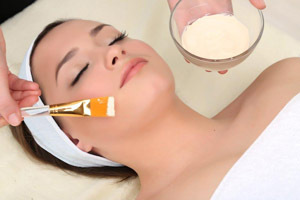 At our practice, we have administered chemicals peels with great success. Dr. ChinQuee will advise you on the specifics of your chosen chemical peel so that you are well aware of what to expect from your individualized treatment. 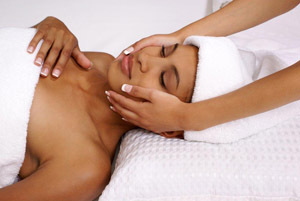 Chemical peels can address acne, scar tissue, age spots, sun damage, melasma and hyperpigmentation. Dr. ChinQuee has customized treatments for each skin type.